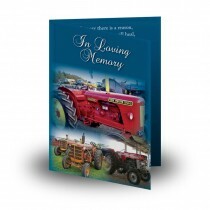 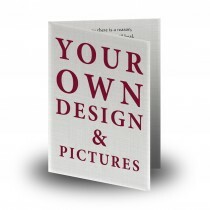 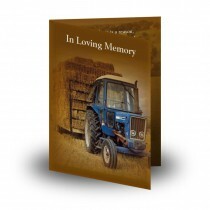 These farming memorial designs combine beautiful photography, exceptional agriculture memorial layouts and colours to make sure you will find the perfect match for you personally to start your customisation. 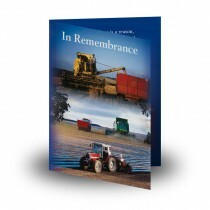 For those brought up in a rural background, agriculture is a whole way of life rooted deep within. 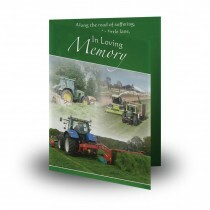 Their love of the land and being so close to nature brings memories that are personal and a farming theme can be a way of truly symbolising the person’s self.